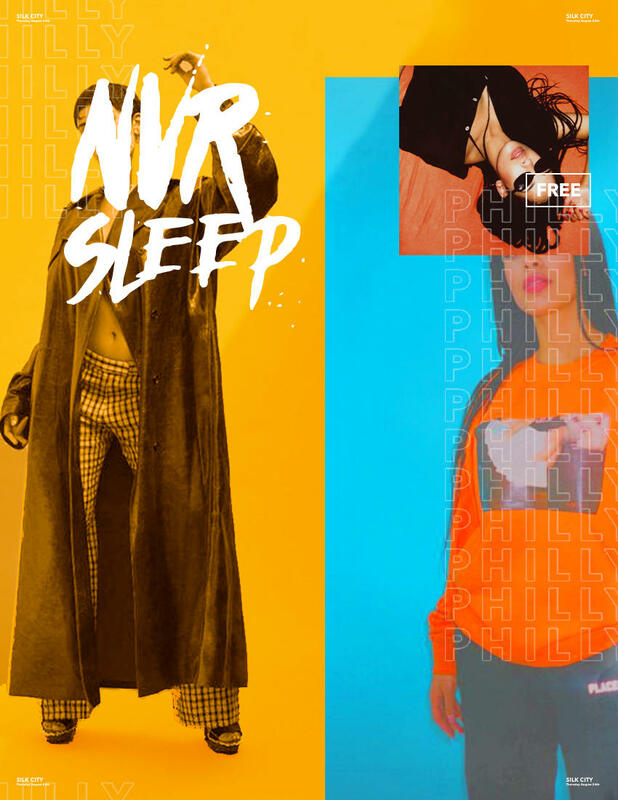 pull up to the september installment of #nvrsleep. + the city that nvr sleeps is the wave we're on. 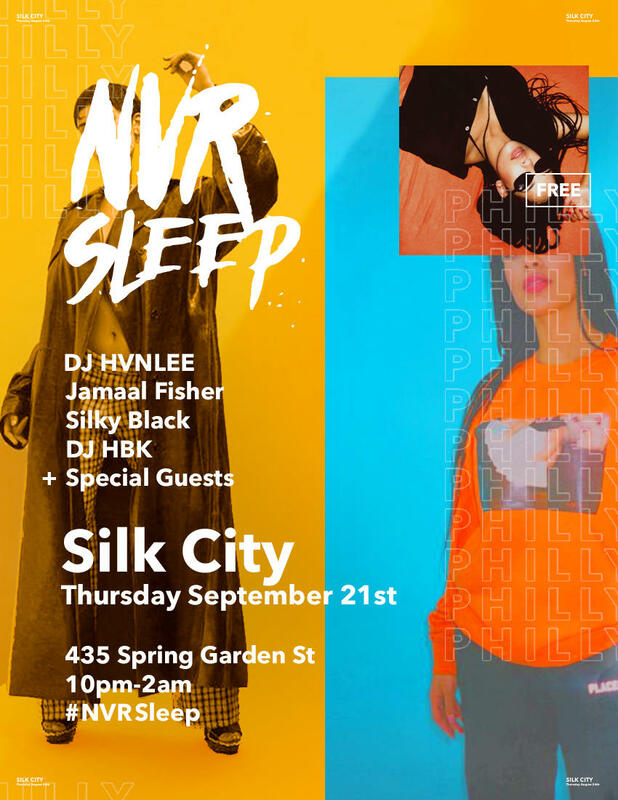 link up at silk city, thursday september 21st for an evening of 90z RnB blended with contemporary hip-hop. 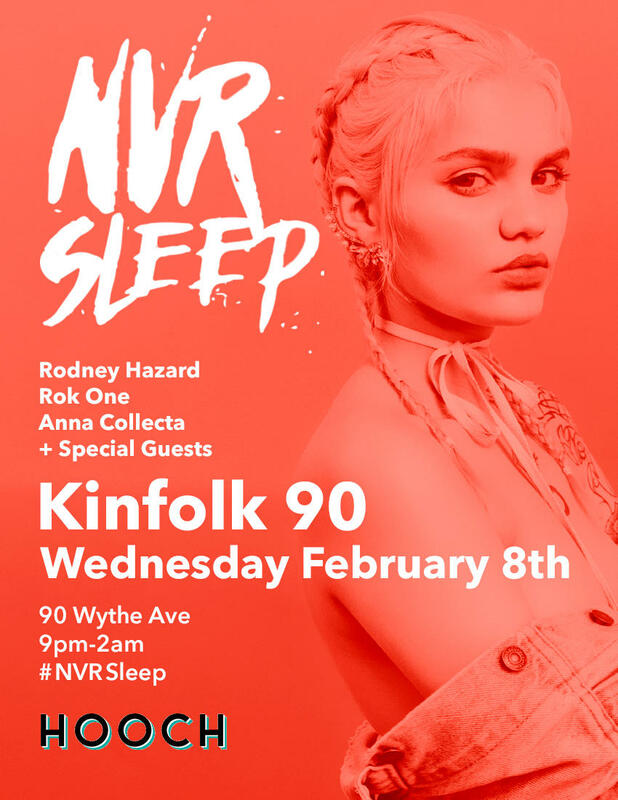 a music platform + party for today's creative class. 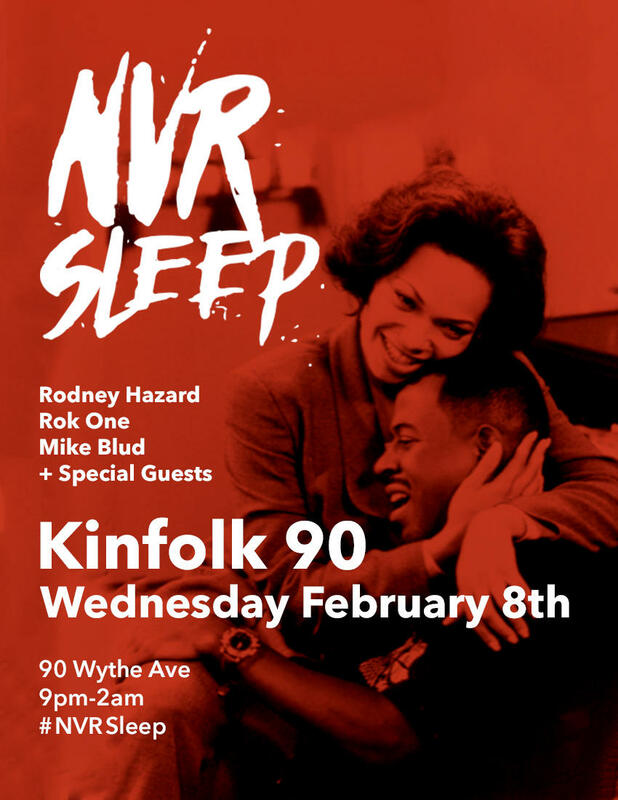 if you have questions contact us at 347.690.7677.
right to take photos/videos during the function. these flicks may end up on the net, print, etc. Party with the cool kids on a school night.